The entire limousine fleet feature the latest models, each fully equipped with TV, VCR, AM/FM radio, CD/DVD player, bar, and privacy window. 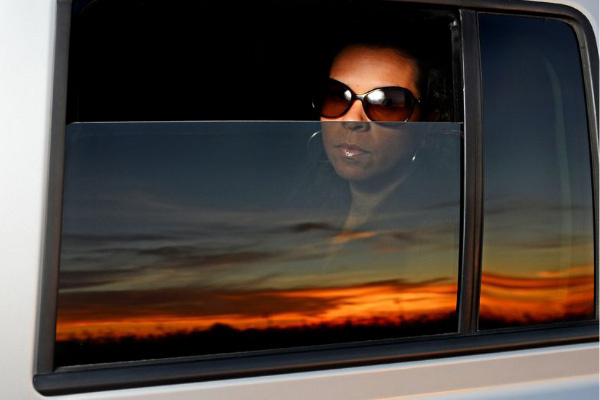 All limousines are inspected daily and maintained for your safety and comfort in mind. Please call any time to set up an appointment. 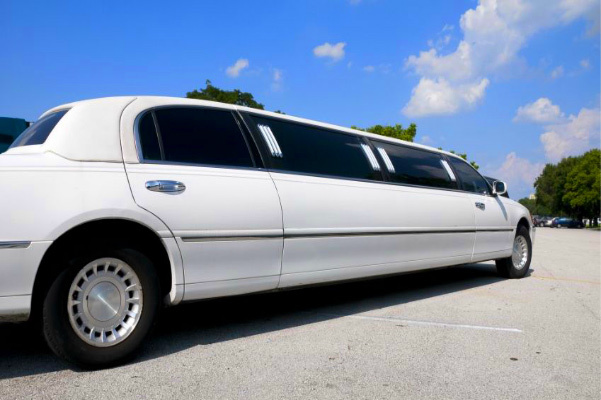 Nothing can compare in beauty and elegance to this white stretch limousine. Transports up to 10 passengers at a time, many enjoy the fact that this vehicle will allow all of the passengers to ride together rather than several luxury sedans or multiple taxi services. Great for any of the occasion packages we offer. Our SUVs deliver a comfortable ride for up to 6 passengers, or can be reconfigured by removing seats to accommodate a large amount of luggage. Our fleet of sedans are the perfect transportation for airport departures and arrivals, corporate transportation such as meetings and events, or personal transportation to concerts or sporting events. Travel from your home or office to and from the airport and arrive rested and without the concern or expense of airport parking or car rentals.